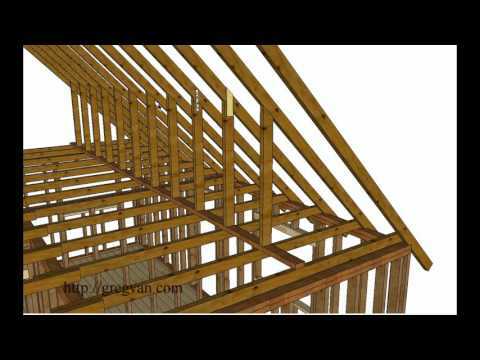 Tag Archives for " roofing rules "
Having a rooftop solar panel seemed to be the new craze this present generation. After the introduction and proliferation of skylight that adds natural light to a room or building space, solar panel on the rooftop is the latest inclination of most homeowners and property managers. Dustin Johnson Exteriors & Roofing is one these roofing contractors who operates his business around the Austin University. He has extended his voice to help other roofers around the area. However, despite the benefit and hype of a solar panel installation in your roof, you should still be aware of the considerations in performing a rooftop solar panel installation in your property. To give you an overview, here are some things that you should know. Before canvassing for solar panels to be installed on your roof, you should first know on whether your current roofing system can support the weight of the solar panels you planned to install. There are certain types of roofing that are readily capable of supporting solar panels with lesser additional construction needed. Flat roofs are the most common roofing types that are capable of readily supporting solar panels and other heavy objects. Since the installation of solar panels on the rooftop of your property can be quite expensive, especially if you do not know what you are dealing with, then you may want to reconsider such a decision. If your main purpose is to achieve energy efficiency, try to check first if other simple methods for energy efficiency have been applied or performed. Start a thorough energy audit on your property, and check other avenues of improvement before you decide to have a solar panel installed on your rooftop. Before you start installing a solar panel on your property, be sure that your area is conducive for a solar panel use. 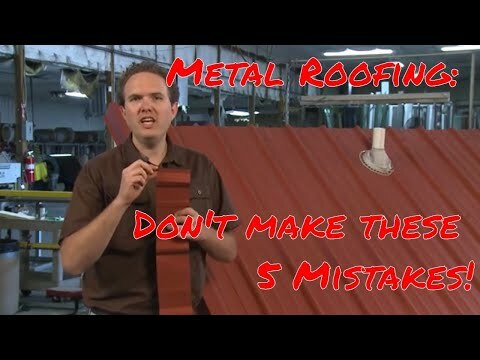 There are some areas that are not conducive of having a roofing panel installed, especially if there are a lot of shades and potential debris that may damage the solar panels, causing expenses for repair or replacement, which is counterintuitive with your goal of efficiency and savings. Unlike the skylight installation, a solar panel system may be leased or bought depending on your preference and budget. If you have the capacity to purchase a solar panel system, then do so after thorough research and evaluation. However, if you lack enough resources to have one for your property, you may contact installers of solar panels who are able to lend you their solar panel system at a cheaper cost. However, the danger of leasing a solar panel is that when the lease is up, they can take the system away as per written lease agreement. It is but normal for a property owner to choose or explore other means for efficiency and savings. A wise homeowner will definitely choose proven means for savings, especially concerning electricity bills. For that matter, having a solar panel installed on your roofing system is quite a good idea. However, such a plan may not be applicable or beneficial to other property owners, which is why careful planning and assessment is needed. Ask expert opinion before you decide on anything concerning solar panel installation of your rooftop. They have the skills, experience, and expertise to provide you with the most reasonable explanation.